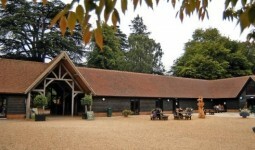 Set in the Hertfordshire countryside the St. Barnabas Centre provides a unique setting for wedding receptions. 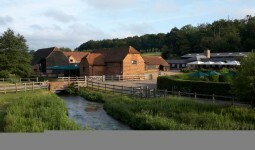 The Barn was built in the 16th century and is Grade II Listed. The venue has been superbly restored, blending beauty and character with modern facilities. The St. Barnabas Centre provides a romantic, intimate and relaxed atmosphere for their wedding reception. The St Barnabas Centre is situated just outside Bishops Stortford within easy reach of the M11 and Stansted Airport.